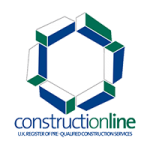 As a local business, at London and Kent Construction Ltd, we know that it is important for businesses to run as smoothly as possible. Property maintenance is a key part of this: if your premises are substandard, damaged or even dangerous, you could experience significant delays in the service that you provide. This won’t just cost you time and money, it could cost your reputation, too. London and Kent Construction Ltd offer a range of commercial property maintenance services to local commercial clients, including managing agents, residents’ associations, landlords, nursing homes, sports clubs, retirement homes and those within the catering industry. 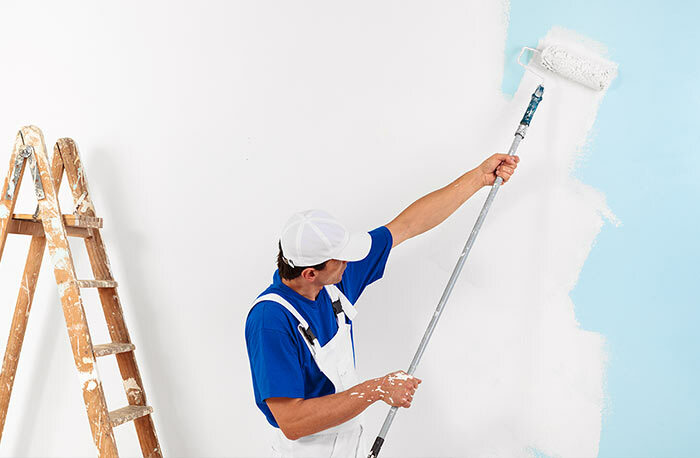 Often, a property maintenance company will oversee general maintenance and repairs and refer the client on for more in-depth or specialist repair works, such as structural repairs, rewiring or complex plumbing. 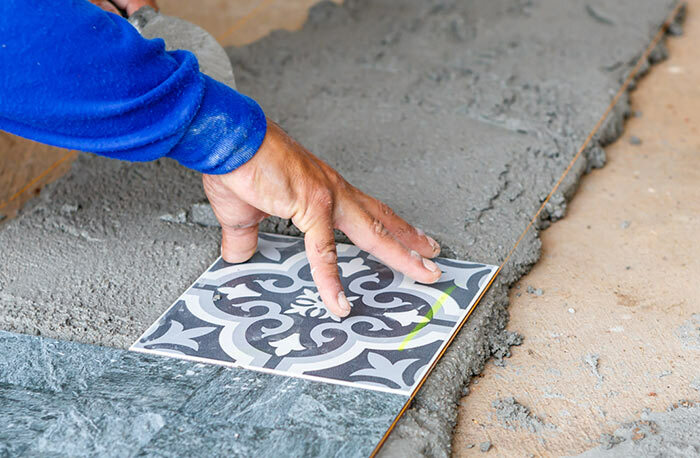 At London and Kent Construction Ltd, our team includes professionals from a range of trades which means we are unable to do most of the work ourselves, saving you time, money and disruption. We can agree an ongoing preventative property maintenance programme, tailored to your needs, or we can provide ad-hoc property maintenance services as and when you need them. Landlords have a legal obligation to ensure that the properties that they let are safe. We can provide NICEIC qualified staff to undertake periodic inspections and PAT testing, and Gas Safe registered staff to provide landlord safety certification. These are all legal requirements for let properties and need to be in place to ensure that your insurance policies are not breached; they also ensure the safety of your tenants. When a tenant vacates your property, you need to be assured that it is ready to be re-let; we have a deep clean team to undertake an internal and, if required, external clean of your property. With a high attention to detail, our team will ensure that your property is clean and well-presented so that you can invite future tenants to view your property with complete confidence that it is being presented in the best possible way. When a property is let, your agent should undertake a dilapidation survey including photographs of any defects that they find as well as general pictures of all rooms. 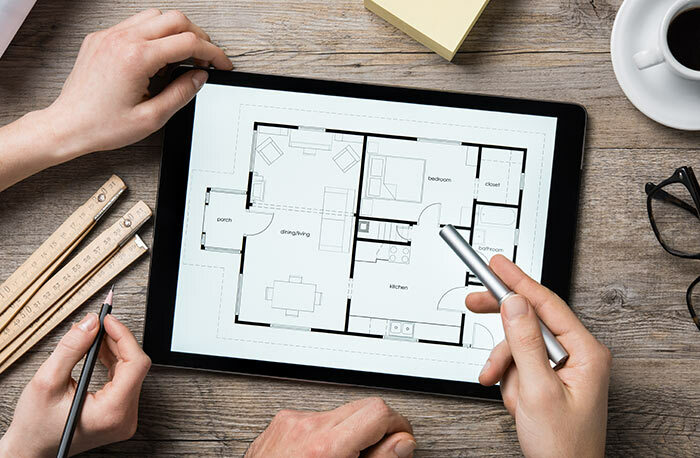 Once the tenancy contract has come to an end and your tenant is moving out, the agent should return to compare the current state with those depicted in the photographs. If there is any deterioration in the appearance of the property you should be able to claim the cost of repair back from your tenant. We can offer a full dilapidation survey of your properties and provide estimates for the repairs to bring your property up to the high standard it was before. Got a flood? Had a fire? Broken windows? London and Kent Construction Ltd can provide you with its reactive maintenance team! The team are fully equipped to ensure the integrity of your building and are our first response operatives. Their duty is to make safe as quickly as is possible and reduce the risk of further damage to your property. We offer a planned maintenance program to our business clients from across industries; this helps them to control their maintenance budgets and anticipate future repairs, before serious damage can be caused. We can tailor a planned maintenance contract to suit the needs of all business clients, from sports centres, from hoteliers to property/block management companies and residents’ associations. 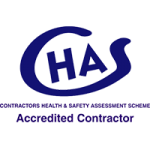 We take our work seriously and pride ourselves on the high standards and professional service that we offer to our commercial customers. 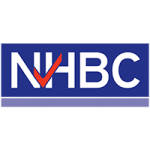 To ensure that we maintain these standards, we are members of The Contractors’ Health and Safety Assessment Scheme, Constructionline and NHBC.